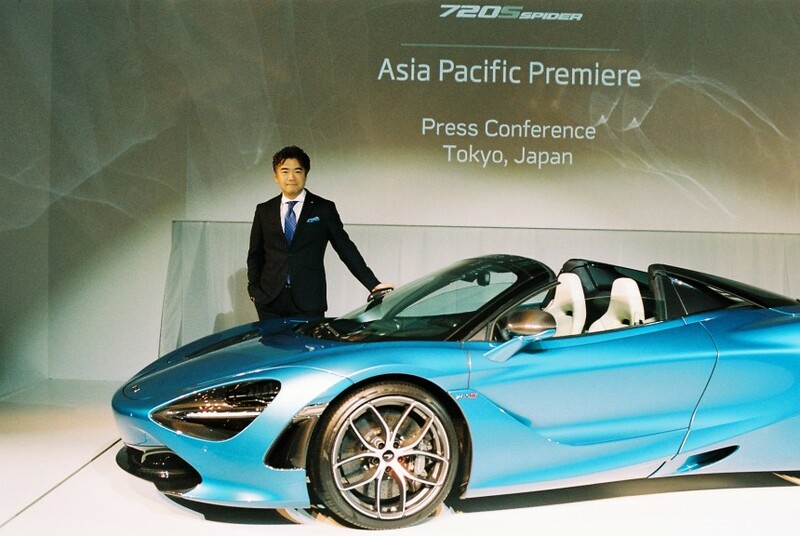 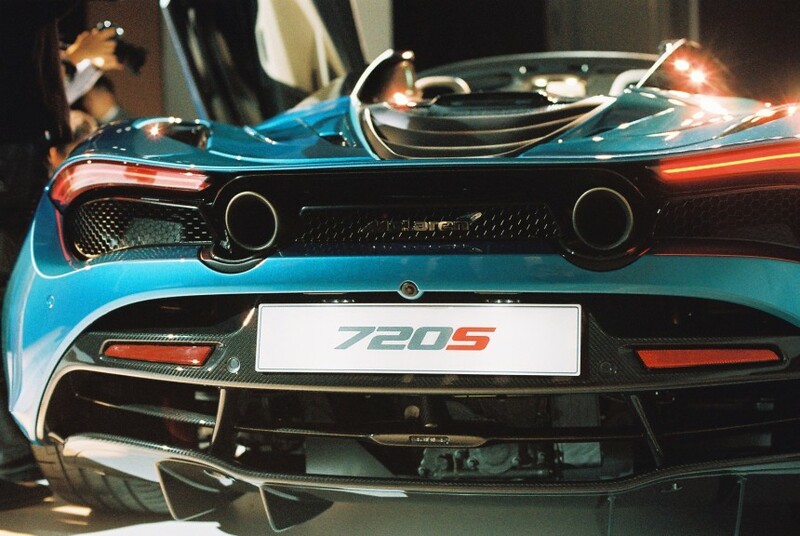 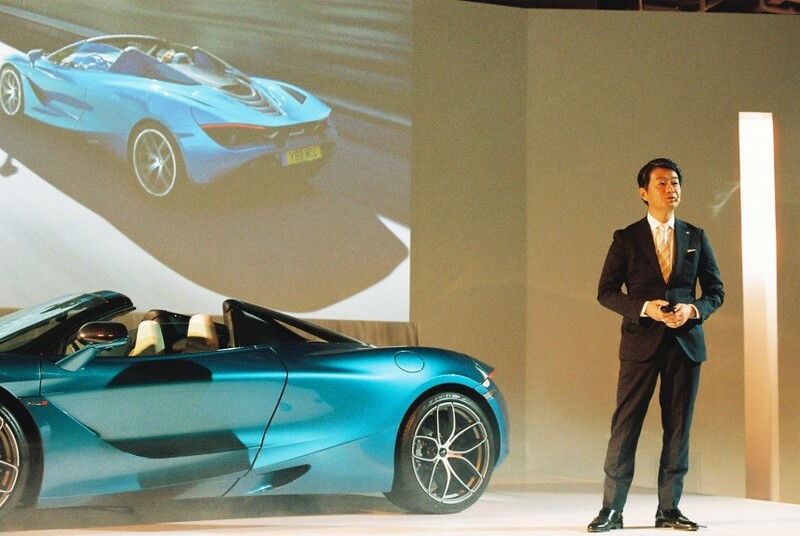 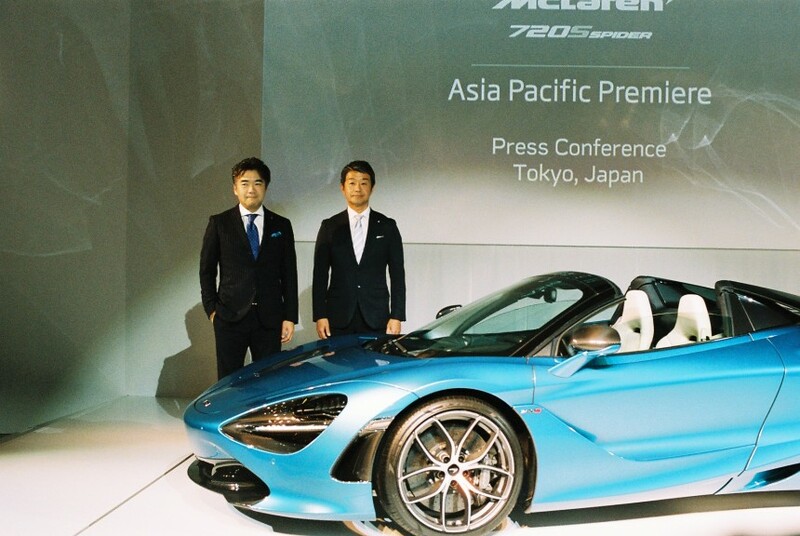 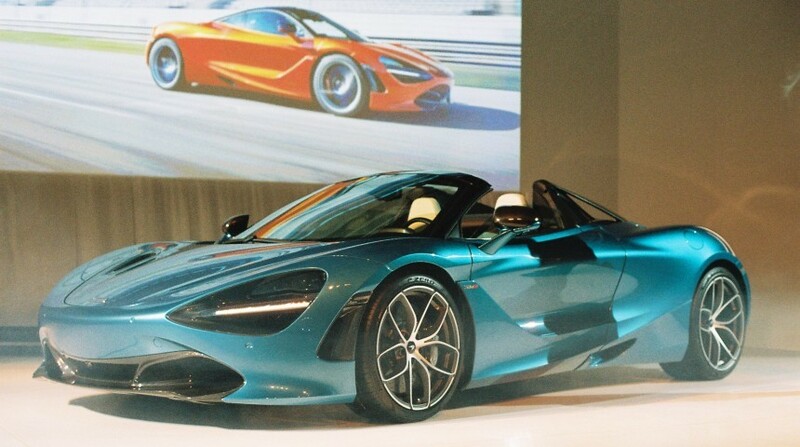 McLaren’s New 720S Spider recently had its Asia Pacific Premiere in Tokyo at Cross Dock Harumi. 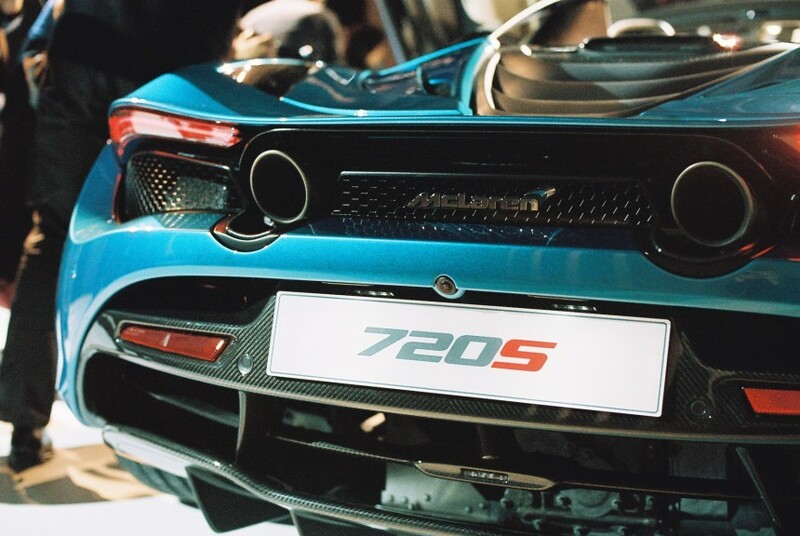 Born from 50 years of Formula 1 heritage, the 4.0-liter twin-turbocharged V8 engine supercar is equipped with a pioneering hydraulic suspension that guarantees a relaxing and comfortable everyday drive. 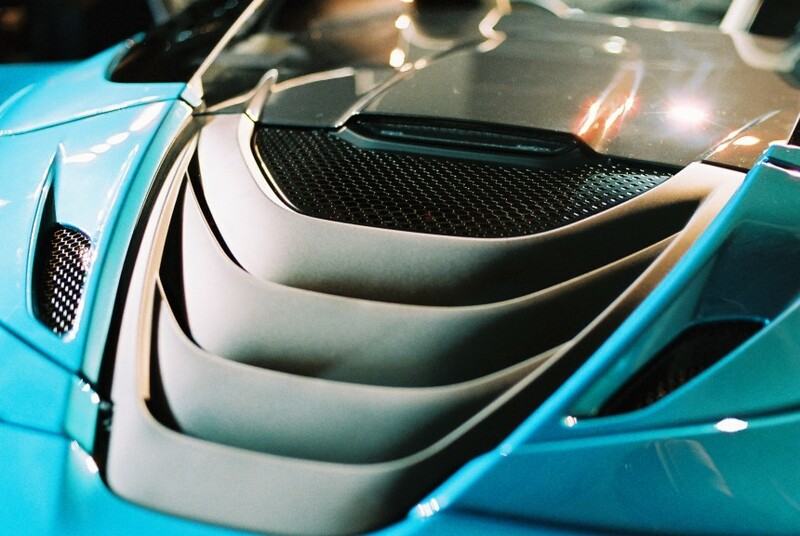 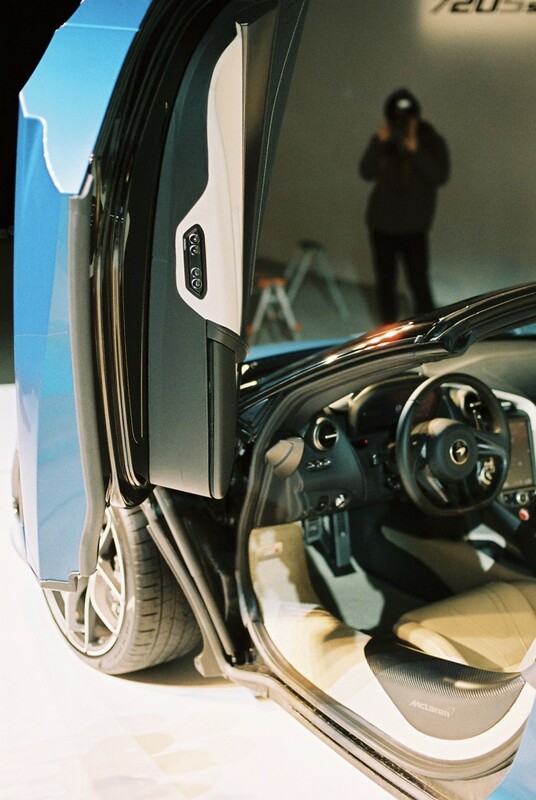 Dihedral doors (lowered in only 11 seconds) are melting the hearts of every auto aficionado and act as a cooler for the high temperature radiator. 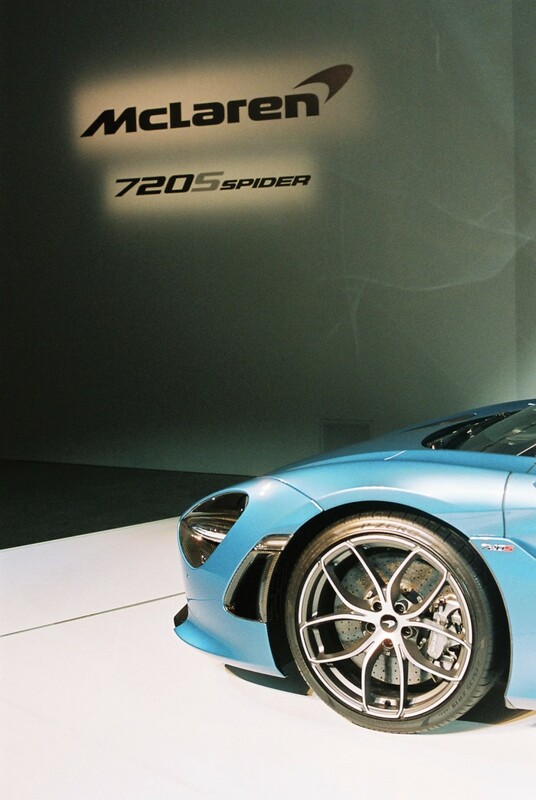 If you are as astonished by the supersonic 720S Spider as we are, head over to McLaren’s showroom to arrange a test drive.